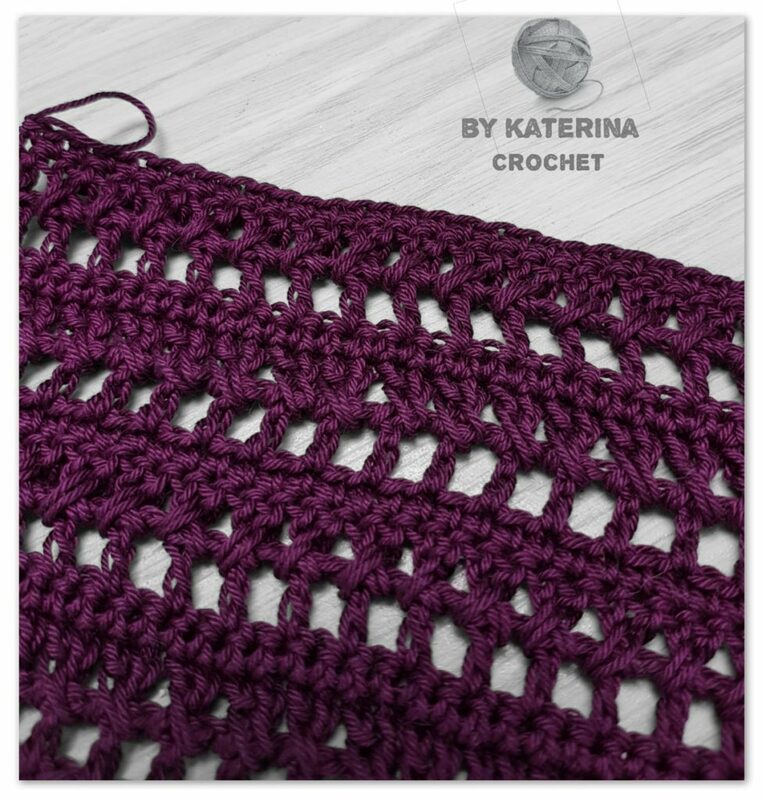 I’m so glad that we have some crochet stitches for summer in our crochet library. There are not so many but enough to get inspired. 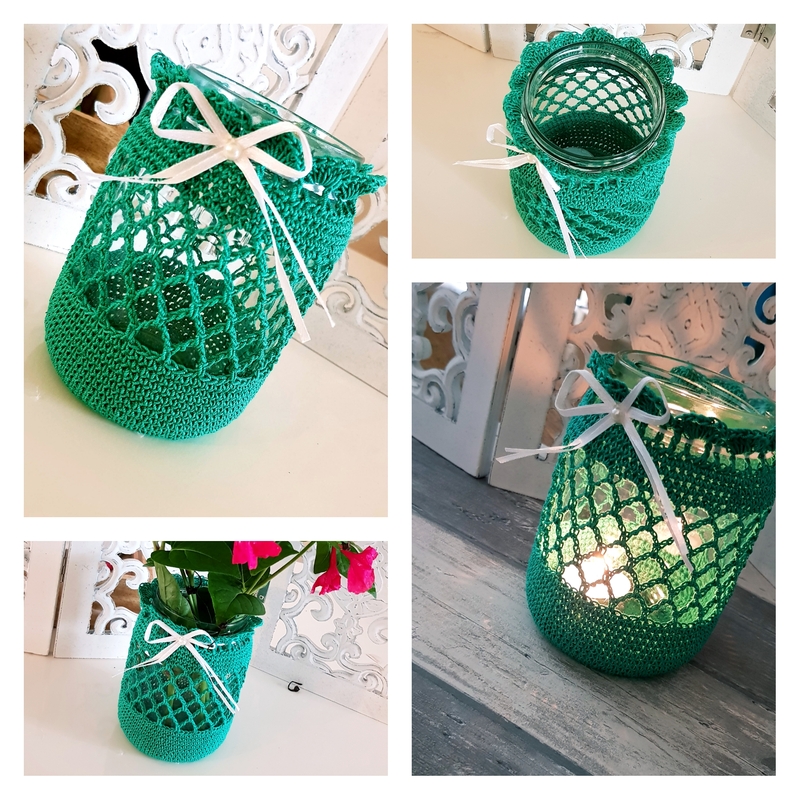 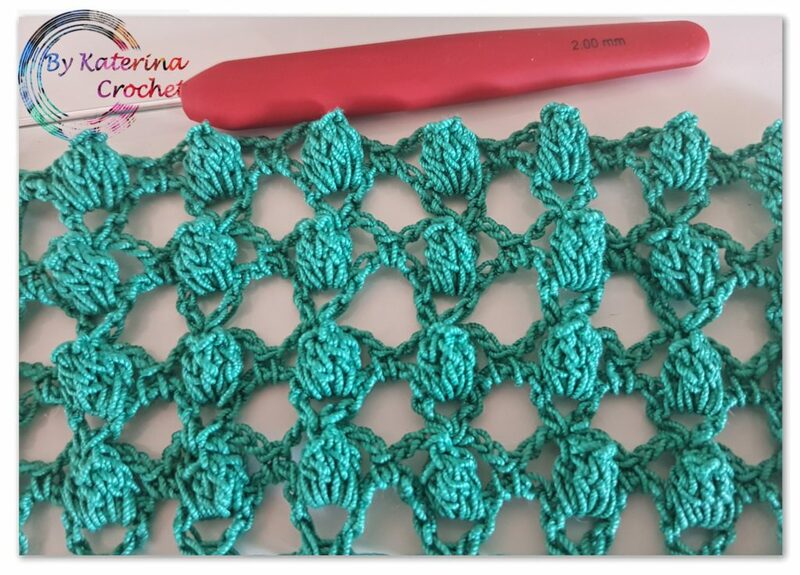 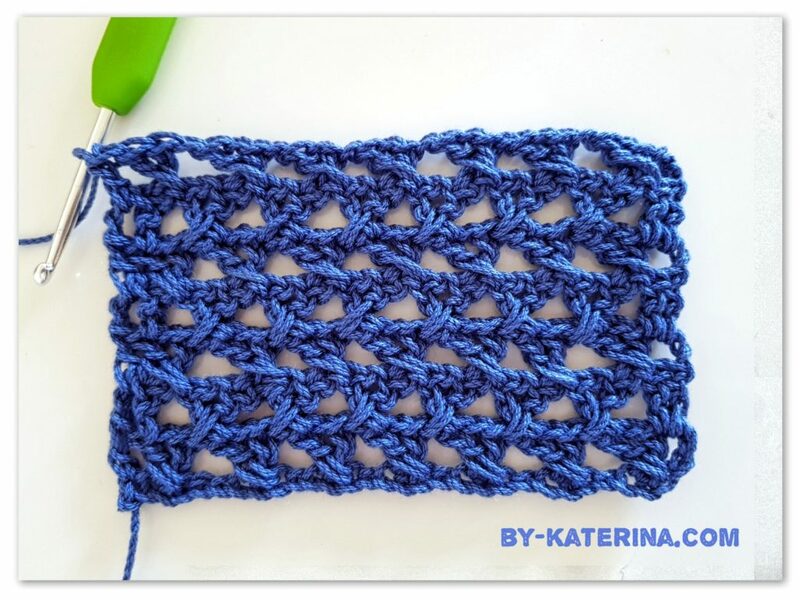 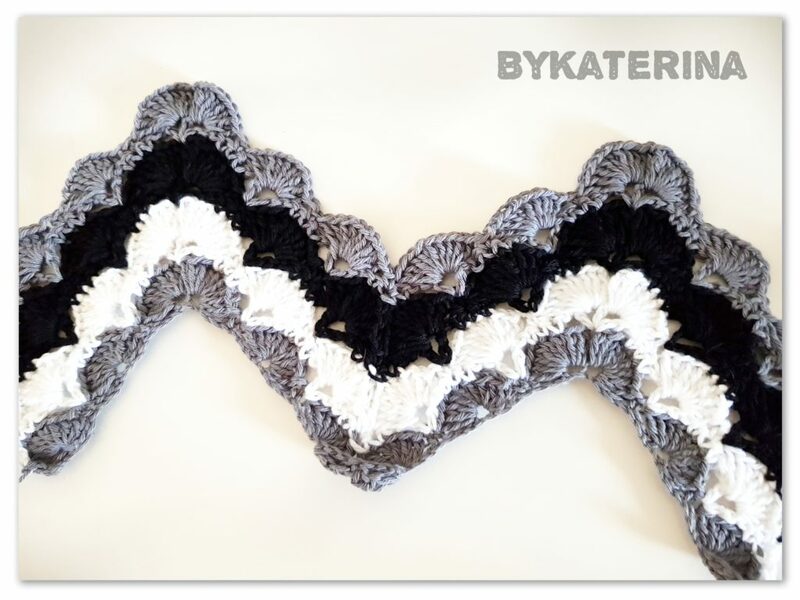 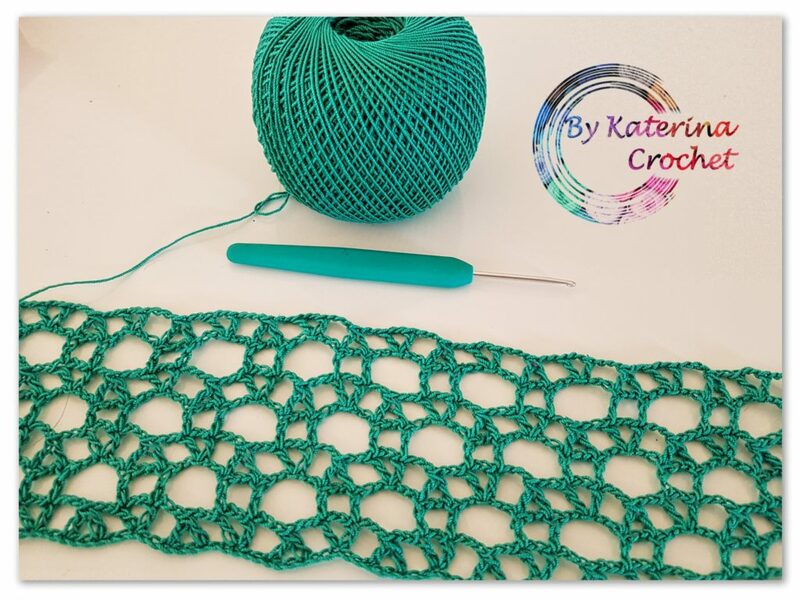 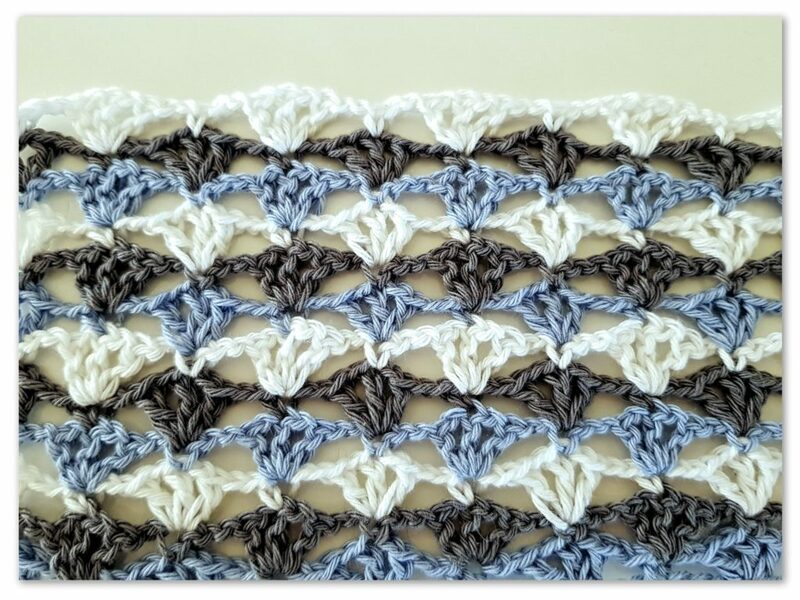 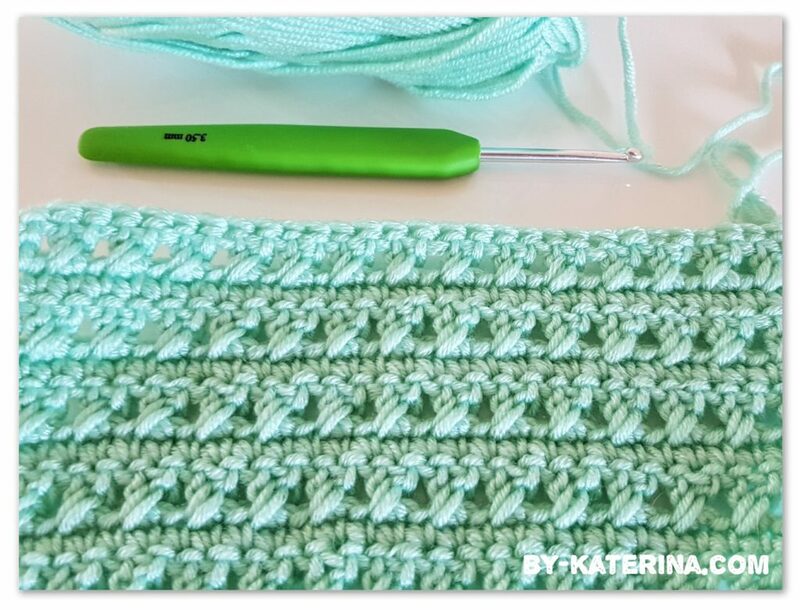 So this post is about them, about crochet stitches that you can use for your summer projects. 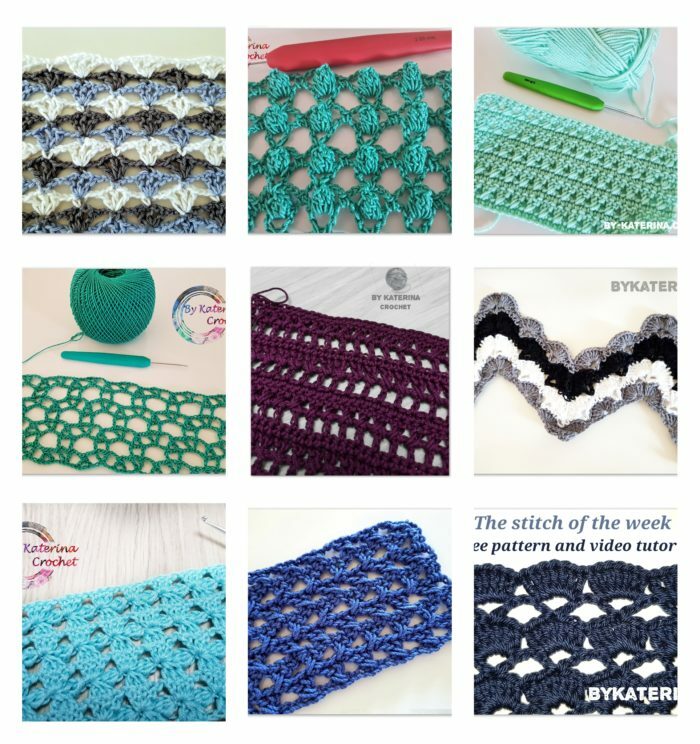 So, I don’t have to much words to say in this post, but I hope that you will find some cute patterns in this bundle and you will want to try to make something beautiful with it them.